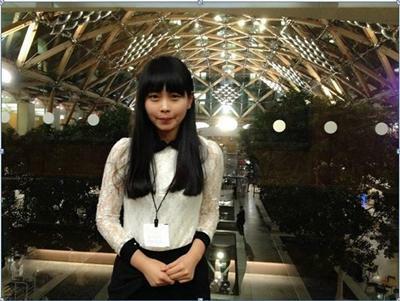 Miss Liyuan Liu is Postgraduate Research Student within Southampton Education School at the University of Southampton. Liyuan started her PhD research on analysing the effect of the 2008 economic crisis on political trust and democracy, and then exploring how education mediates between economy and individuals’ civic attitudes in both European and East-Asia countries. She has a master degree in Education Management and Leadership from the University of Southampton. The she built her PhD work on the basis of her master’s dissertation, which was “An Analysis of Trust, Education and the 2008 Global Financial and Economic Crisis in England and Greece”. Liyuan has achieved her first degree from Harbin Engineering University in China. Title: Exploring the relationship between education, economy and individual civic attitudes: a comparison between Western and East-Asian Regimes using multilevel analysis. Liu, L. (2014) Exploring the relationship between education, the 2008 economic crisis and trust: a comparison between Greece and England using multiple regression analysis. Paper presented at learning in a changing world. IOE, 21-22 Nov 2014. 5th Biennial International Conference. Liu, L. (2013) Southampton Youth Debate. Presentation.